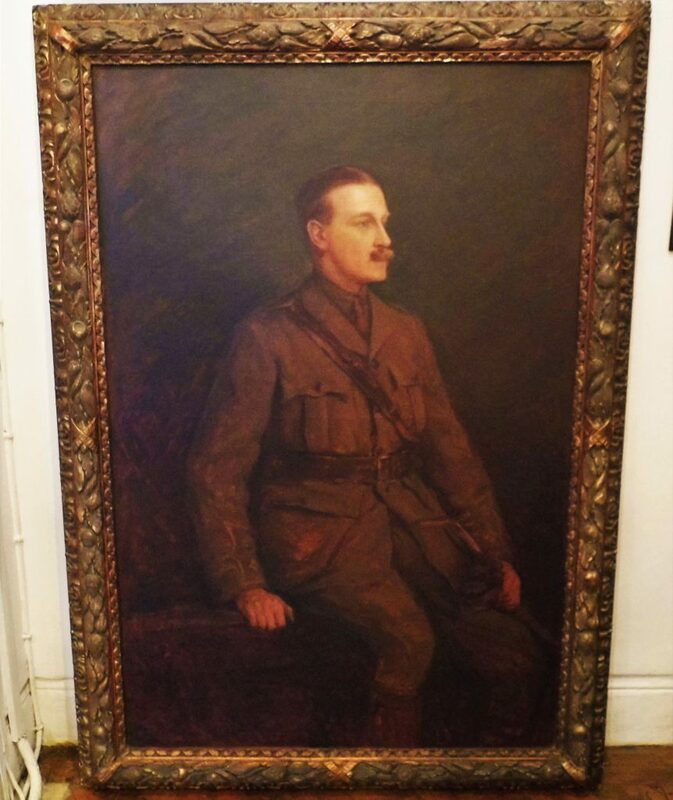 A stunning and imposing WW1 Military Portrait of Colonel Wallace by Carey Morris. The distinguished sitter is Colonel Edward Charles Lloyd Wallace (born 1875) of the British Indian Army D.S.O. Edward Charles Lloyd Wallace was born on 14 October 1875. Commissioned a 2nd Lieutenant in the Unattached List on 14 August 1895; with the Indian Staff Corps in December 1896. Promoted to Lieutenant in the Indian Army in November 1897. Served as a Lieutenant in the Hong Kong Regiment during the Boxer Rebellion and took part in the relief of Pekin. Promoted to Captain in August 1904 and Major in August 1913. Served with the 30th Punjabis during the Great War. Mentioned in despatches and awarded the D.S.O. for services in East Africa. Promoted to Lieutenant-Colonel in February 1921. 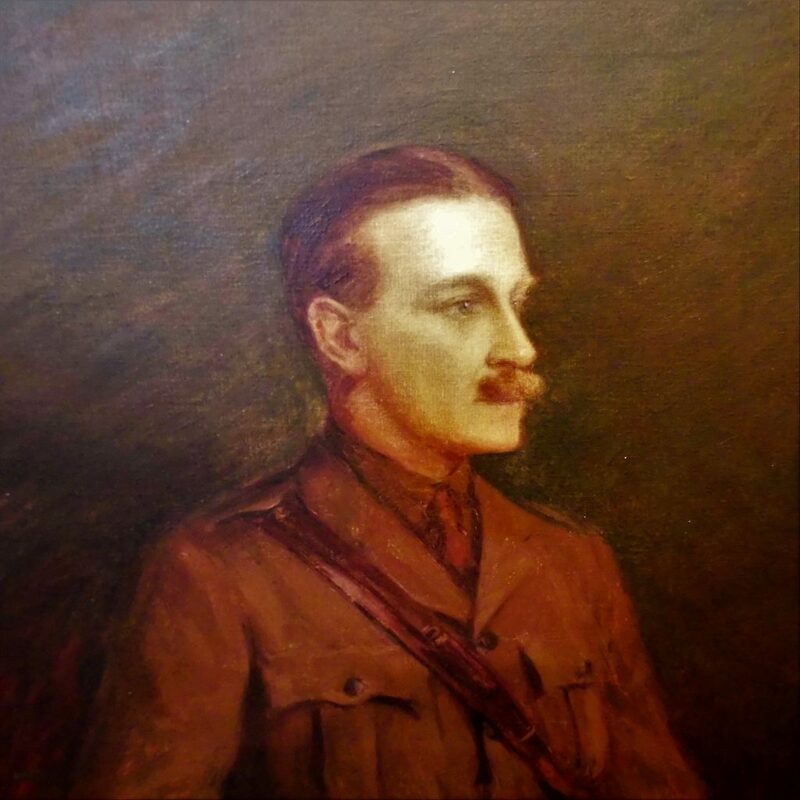 Served as Colonel with the 2/19th Punjabis in Waziristan, 1919-21. Placed on Retired Pay on 24 September 1922.